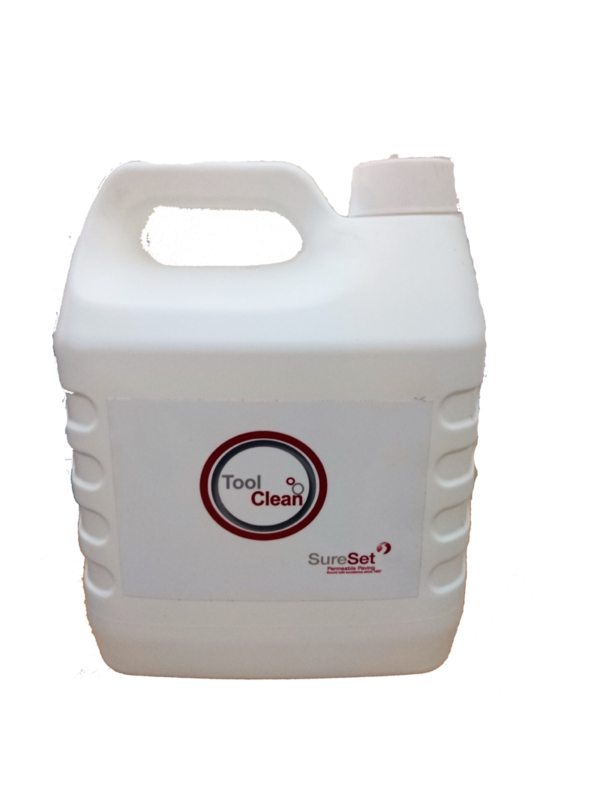 SureSet’s Tool Clean is a highly effective water based alternative to White Spirit which is used to clean off resin from your hand float. When installing resin bound paving, it is important to keep your float clean. It is recommended that you wipe the float with every sweep. SureSet’s Tool Clean will make the resin bound material easier to achieve a good smooth finish; it will also reduce the risk of burnishing caused by floating the area too much. We endeavour to deliver within 2- 5 working days for all tool orders.